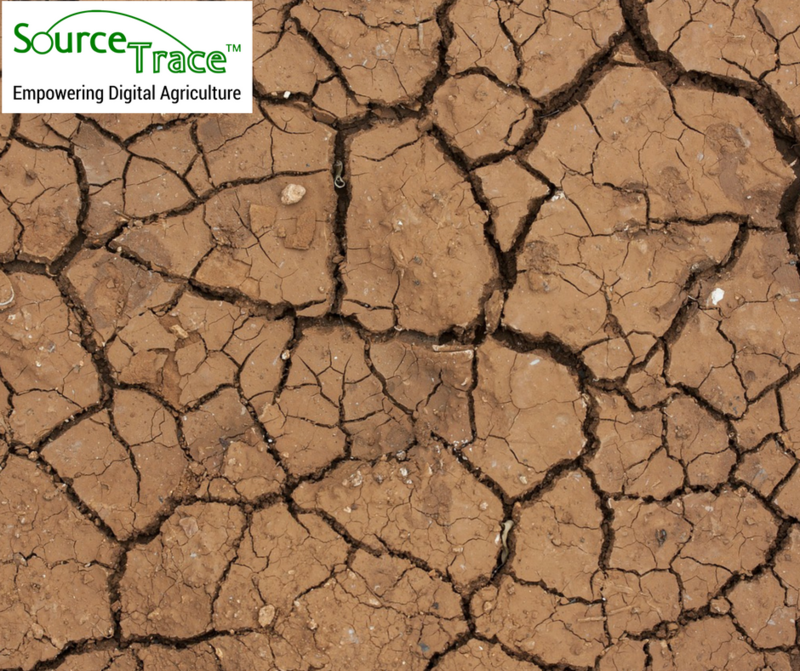 The discussion on drought-resistant crops has been gaining momentum in recent times; this is primarily because drought is one of the adverse consequences of the climate change that the earth is experiencing. When droughts become more frequent as a result of this climate change, it will significantly impact crop and livestock production system. And unlike a sudden disaster like an earthquake, drought is a condition that sets in slowly but has prolonged and devastating effects. Droughts are likely to become more frequent in the future because global warming creates differential rates of heating of ocean waters as compared to land, and this difference would be all the more pronounced as the earth warms. It’s this evaporation from ocean warming that is the source of most rainfall, and this evaporation rate of water lags behind the evaporation rate of land, leading to widespread drought. In the future, droughts will impact natural landscapes by changing the nature of the plants that inhabit them. The consequences of drought are not just environmental, but political too – as it has, in the past, resulted in refugee flows and armed conflict. So it is all the more important to have an adaptation strategy in place. Adaptation How have farmers, the primary group that has to deal with droughts, adapted to this changed and more frequent climatic condition? 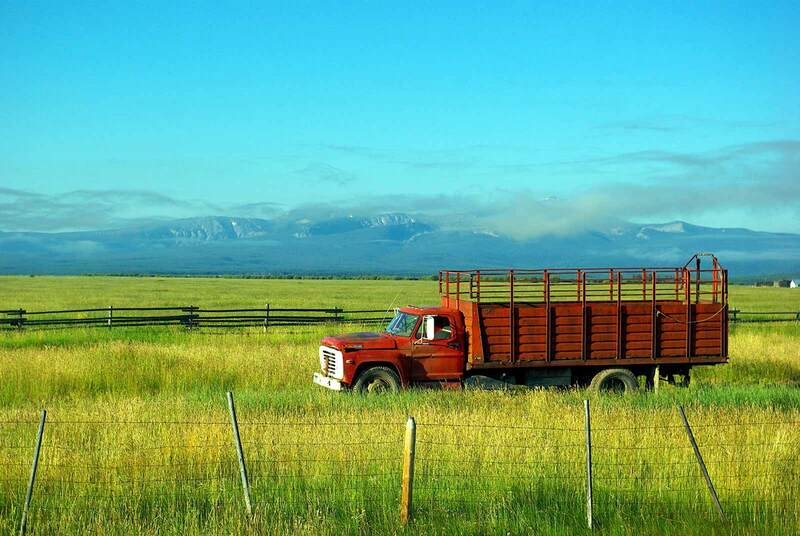 Studies show that farmers have adapted many different ways, but not always the best ways. In northern Ghana, where farmers are increasingly facing delay with monsoons, they have begun experimenting with different types of crops and water storage systems, which is a positive step. Another set of farmers in the southern Indian state of Tamil Nadu have switched to irrigation-based crops, but then this would incur them higher input cost. Other farmers in Kenya’s semi-arid region are venturing into new livelihoods such as petty trading. On a micro-scale, there are a lot of measures that can be taken in order to combat the effect of drought. The first is to plant drought-resistant crops like cassava, potatoes, millets, amaranth, and others, which grow well even if there is a drought. Second, the practice of conserving water, which had been historically practiced in many arid regions, should be re-initiated. It doesn’t take much to capture rainwater on rooftops or use low-cost drip irrigation. Soil conservation techniques such as mulching, which retain soil moisture, can be practiced. The third important way is to grow local crops that have been grown in arid zones for generations. These are locally available and hardy, and therefore much more valuable compared to imported crops that cannot adapt to drought-like conditions. Also worth mentioning here is an innovative and interesting method that some farmer groups in parts of Africa have been following in making hard and cracked soil productive again. And here’s how they’ve done it: Pits of equal size are dug all over the field, a meter apart each. These pits have to be about 20 cm deep and wide. The pit is partly filled with manure and left-over crop residue. Then they plant about five seeds in each hole. The seeds germinate quickly because water gathers in the pits, where plants can use it. Also, the manure attracts termites and loosens the soil. The tricky part is about when the pits are dug. Ideally, it needs to be done in the dry season, so that the manure decomposes before the monsoons, or at the end of the rainy season when the soil crust is easier to break. There is evidence that farmers have harvested as much as 400 -1000 kilograms of grain per hectare through the use of this method! Taking an overview of the process of adaptation, adaptation in moving into drought-prone agriculture needs to be both multi-pronged and participatory in order to achieve sustainable results. Much research has been carried out on this in both Africa and India, two regions where droughts and famine have had widespread consequences in the past. The first and most important aspect is that a range of stakeholders need to be included when it comes to discussing the problem together on a common platform. For this, it’s necessary to have accurate information at hand, which needs to be considered along with governance and socio-economic issues. This is what enables examining the past and creating possible different futures. At a more micro-level, these are the few aspects to be studied and examined: The first is to investigate climate vulnerabilities in the specified regions and study how farmers and pastoralists have responded. Communities and farmers have a wealth of information with them that teaches us about the ways in which they have handled droughts in the past. To this study, local knowledge and scientific findings need to be integrated in order to bring about effective adaptation. Another important initiative is to make high quality, context-specific climate information available to farmers as well as to practitioners and local and national governments. It is best when learning and decision making are collaborative between scientists, local communities and decision-makers, so that all groups gain a deeper understanding of limits and uncertainties, so that local solutions may emerge. Let’s look at some examples where such participatory methods have been used. The project “Adaptation at Scale in Semi-Arid Regions” conducted in India and Africa included participatory assessments to identify main hazards and issues affecting semi-arid communities. By including communities in the study, the people have felt empowered and able to be a strong stakeholder in the adaptation process. This enables the creation of adaptations strategies that are equitable and sustained. Ultimately, the goal of all of this is to reduce people’s vulnerabilities to climate change. One thing is unequivocally clear for the future of agriculture: the focus will need to be on lowering the consumption of water.